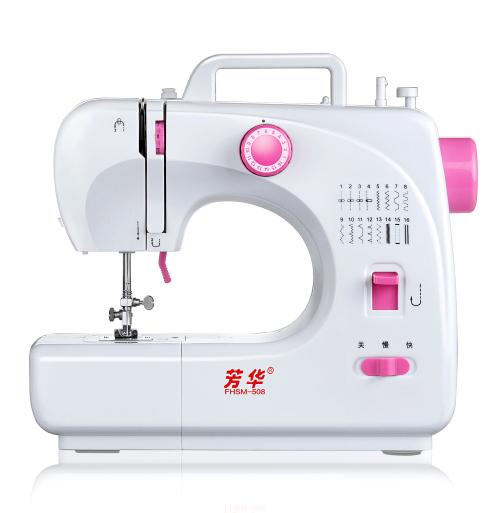 Guangzhou Huafeng Mechanical & Electrical Co., Ltd. is one of the market leader of household sewing machine business, located inÂ Guangzhou,Â China. 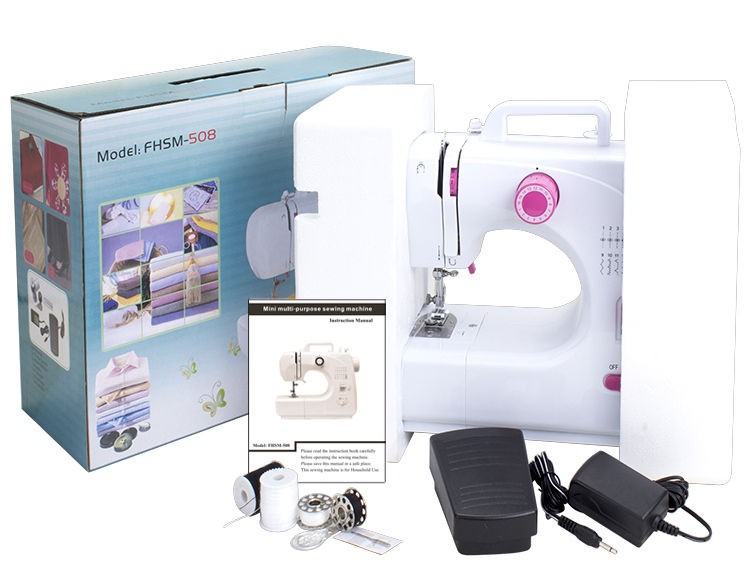 Since 1991, we have been focused onÂ R&D the mini /household / multifuntion sewing machineÂ and dedicated to provide customer product with high quality and competitive price. Favorable Price: Â Â As the manufacturer, we would control every process to lower the cost without affecting the quality. So, Â we will offer the most favorable price as we can. Perfect Service:Â With a professional engineering team, for any technical problems, we can provide the professional solution. Your satisfaction is our motivation. We will try our best to serve you in first time. 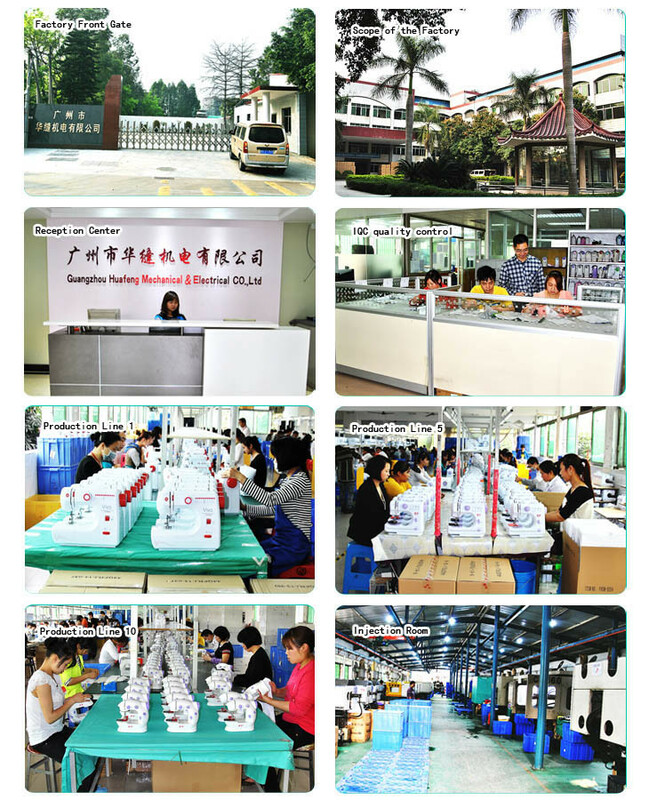 OEM & ODM:Â We provide OEM & ODM service. 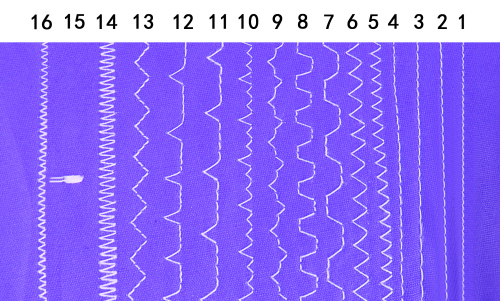 1.Q: Â Is your company a factory or trading company? Â Â A: Â We are factory. 2.Q: Can I get a sample? Â Â A: Yes, we can provide sample to you within 5 days. Â Â A: Â It depends on your requirements and product, but for trial order, we can accommodate you. 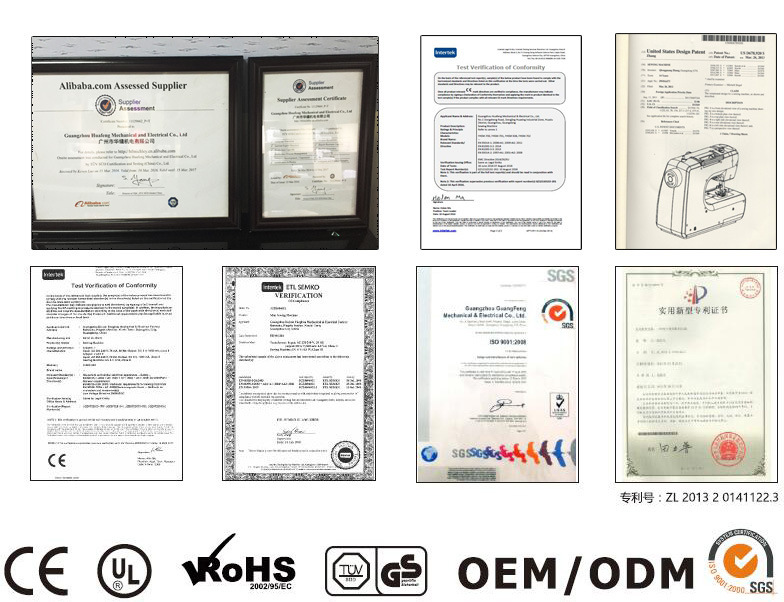 Â Â A: Â We can provide CE/RoHS certificate for our product. Â Â A: Â Usually our delivery date is 45 days after order confirmed. But we can adjust it according toÂ the order demands and our production schedule.